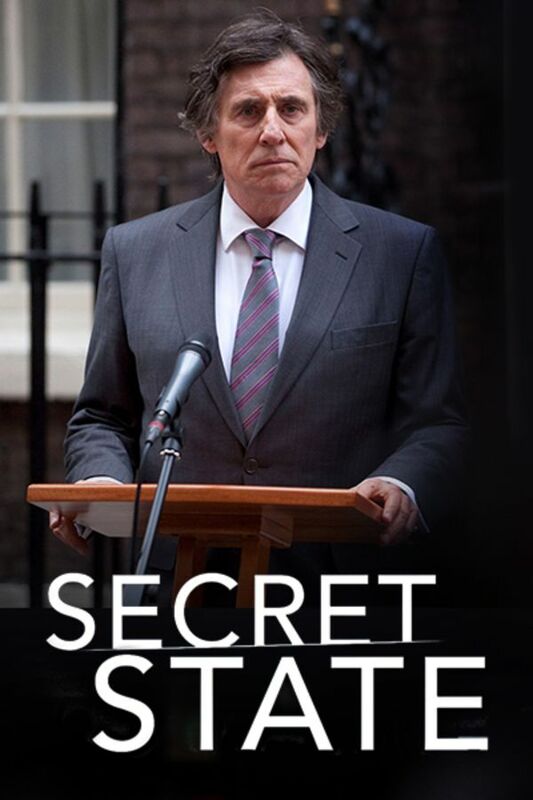 SECRET STATE explores the relationship between a democratically elected government, big business and the banks. 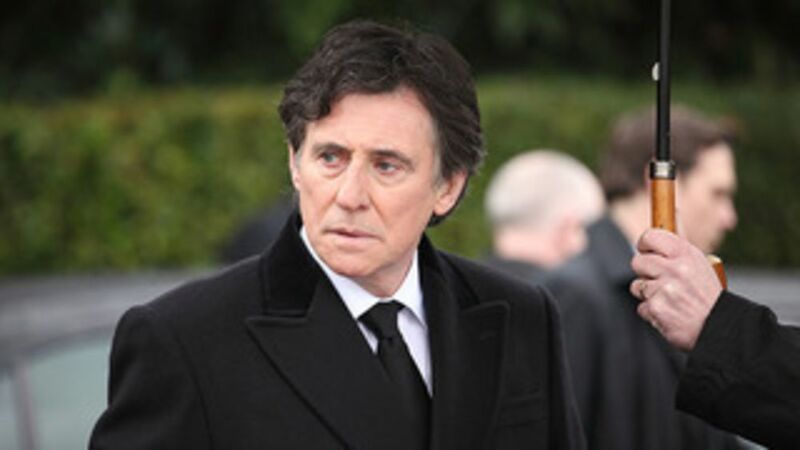 Deputy Prime Minister Tom Dawkins (Gabriel Byrne) must take the reigns in the midst of a crisis involving an American industrial company after the Prime Minister's airplane crashes under mysterious circumstances. 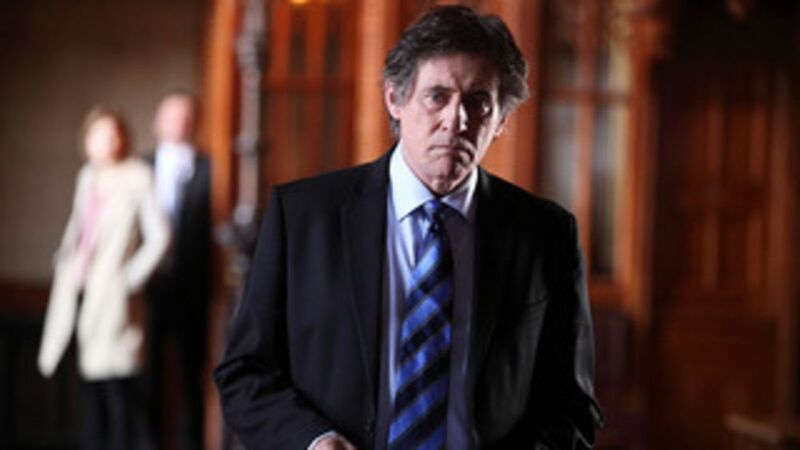 This four part British mini-series is based on Chris Mullen's novel A VERY BRITISH COUP. Also starring Charles Dance and Rupert Graves. Deputy Prime Minister Tom Dawkins vows to take on American company Petrofex after a devastating accident on British soil. After the suspicious death of the Prime Minister, Dawkins' understated political ambitions are tested by opposing candidates. Following his shock election victory, Tom Dawkins launches an enquiry into the toxicology anomalies at the blast in Scarrow. British intelligence locates al-Qaeda chief Tamin al-Ghamdi and a reluctant Dawkins is pressed to take him out. After revelations of covert drone fuel production in Scarrow, Tom Dawkins finds himself in the centre of a political storm. 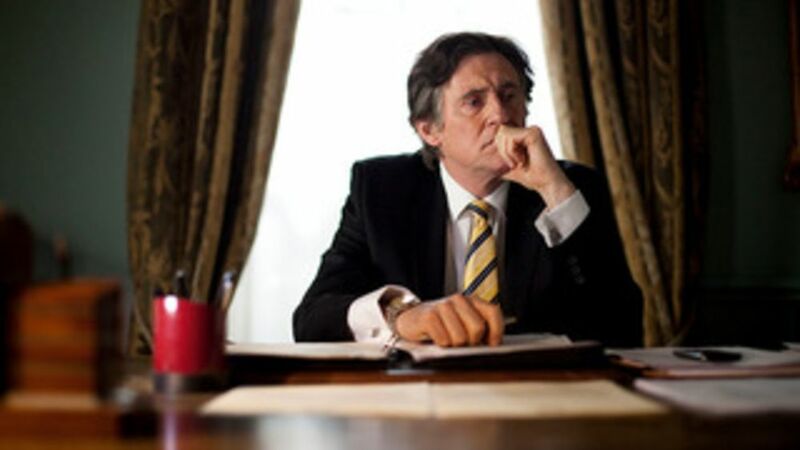 His pursuit of the corrupt banker, Sir Michael Rix, makes him enemies in the financial world and in his own party. Agnes tries every avenue to contact Tom Dawkins and share her information about what brought down the Prime Minister's plane. 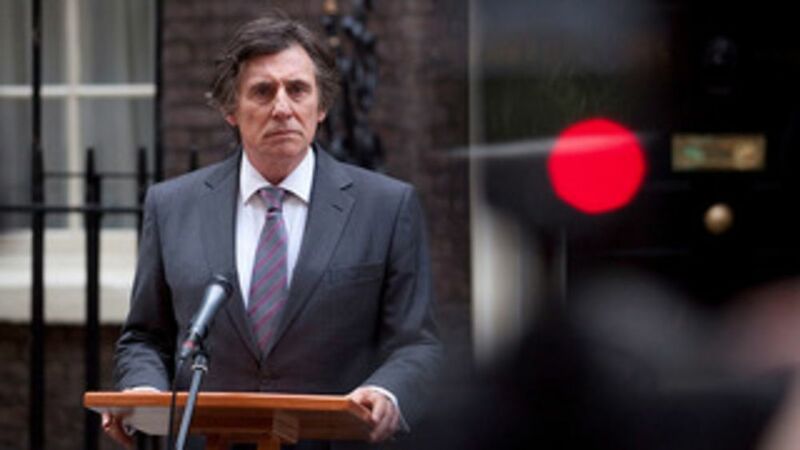 When MI6 brief Dawkins about the cause of the crash, the true intentions of those around him become clear. Wonderful couldn't stop watching. I hope that a series like this would continue. It so close to the truth of how government works. Fast paced and complex, but simple-minded. If you like David Balducci novels, you’ll like this but if you like John Le Carré, not so much.